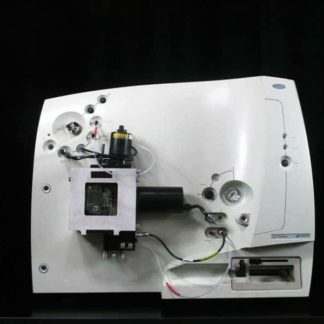 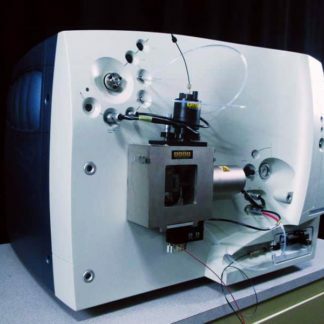 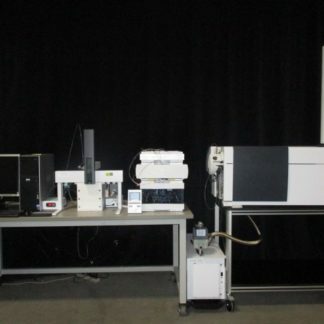 A benchtop orthogonal acceleration time-of-flight (oa-TOF) mass spectrometer. 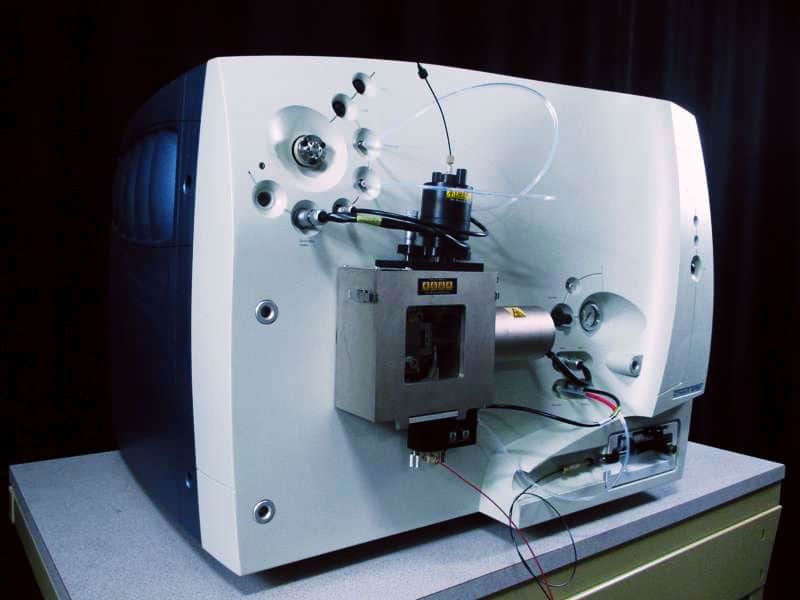 The LCT Premier XE benchtop orthogonal acceleration time-of-flight (oa-TOF) mass spectrometer delivers high sensitivity, resolution, and exact mass measurements for LC/MS applications. 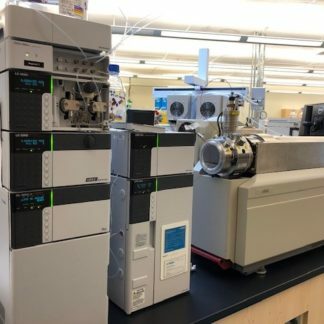 Its fast data acquisition rates and automated workflow features match the requirements for MS detection under UPLC® conditions. 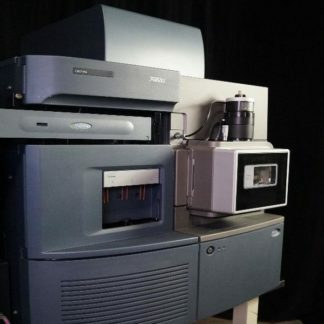 A variety of ion source and software options makes the LCT Premier XE a versatile choice for a range of analytical challenges, from characterizing proteins to screening large compound libraries.